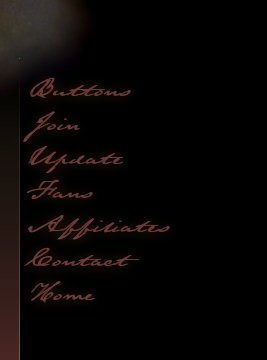 Copy & save one of the buttons below if you have a website. Upload it to your own server or image hosting service and link it back to this site. The 2004 movie version buttons were made by Ashley.